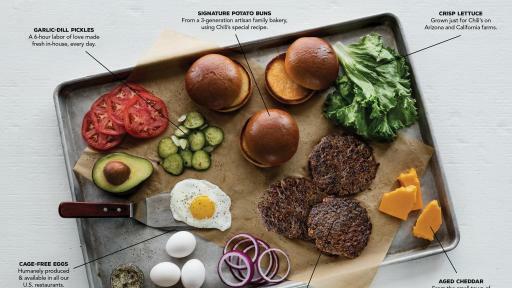 Chili’s® Grill & Bar, one of America’s leading casual dining restaurant brands, started with burgers on its original menu and today added new craft burgers tied to the launch of the brand’s new national heritage campaign, Chilin’ Since ’75™. 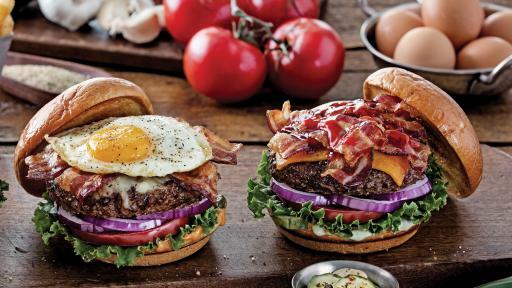 Starting July 5, all restaurants nationwide will launch the new Sunrise Burger featuring a cage-free egg on top and the Ultimate Bacon Burger, both of which are now available with the option of a 100 percent grass-fed patty, which has no antibiotics or added hormones. 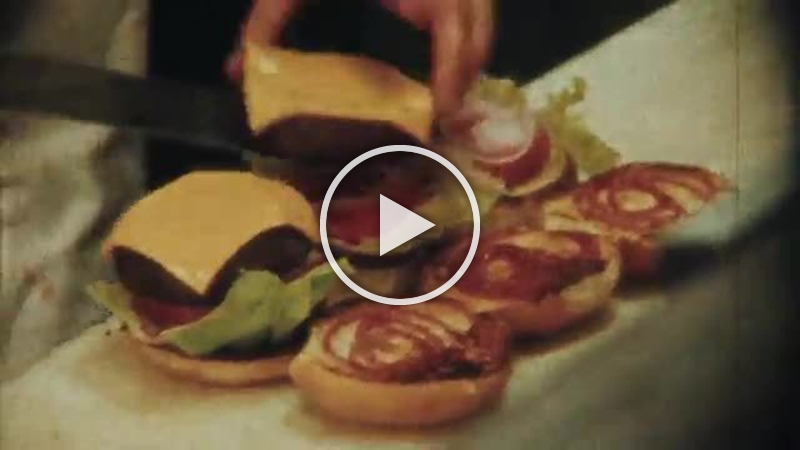 Chili’s food innovation is perfectly tied to the brand’s new campaign showcasing its heritage story. Chili’s – contrary to popular belief – was [and is] not a chain concept created in a boardroom. The brand’s heritage story is the exact opposite. Chili’s was founded in 1975 with a dream to connect good friends with good food – all in a casual atmosphere. 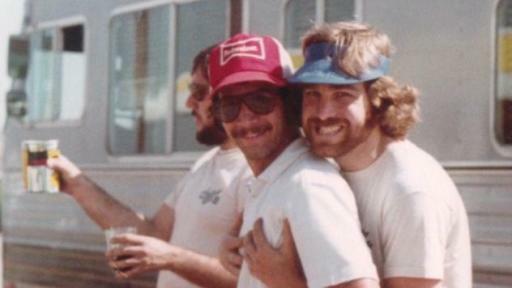 Today, that same spirit and delicious menu is the common thread that connects more than 1,500 Chili’s restaurants worldwide to the original that started it all in the heart of Dallas, TX in 1975. 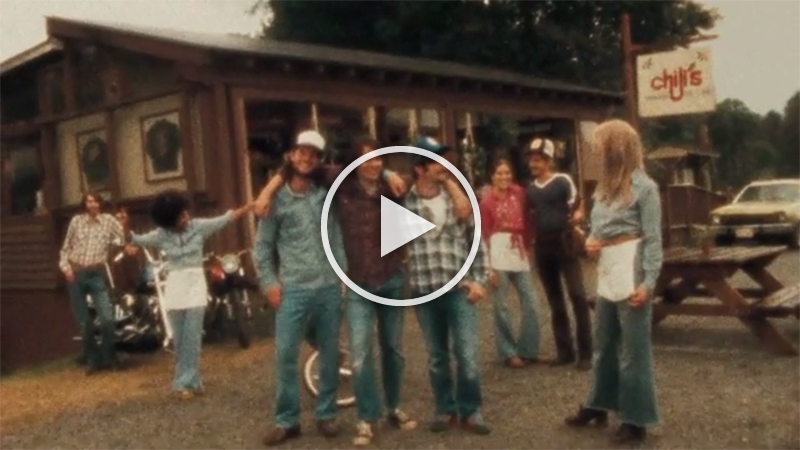 In short, Chili’s – Chilin’ Since 75. 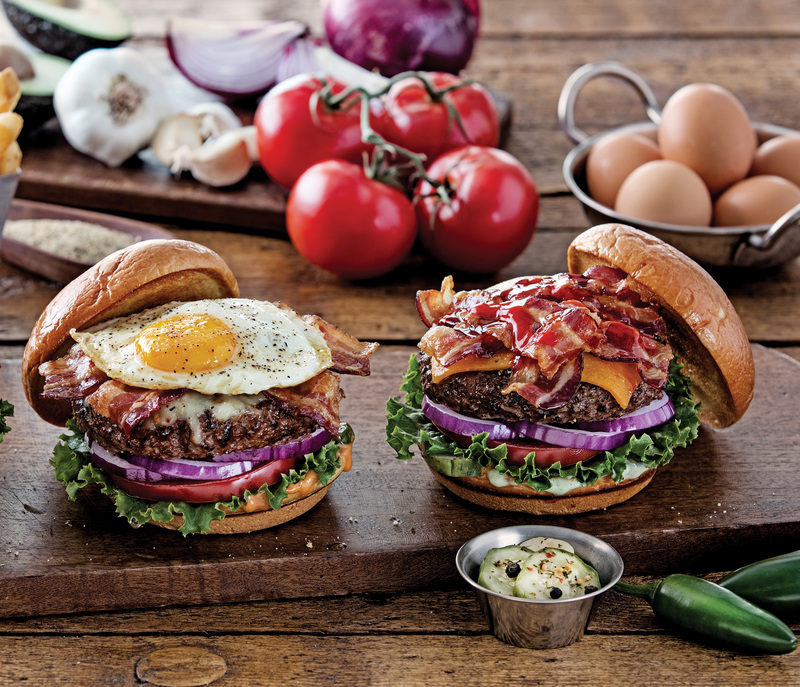 Chili’s started with burgers on its original menu, and today has added to the category. 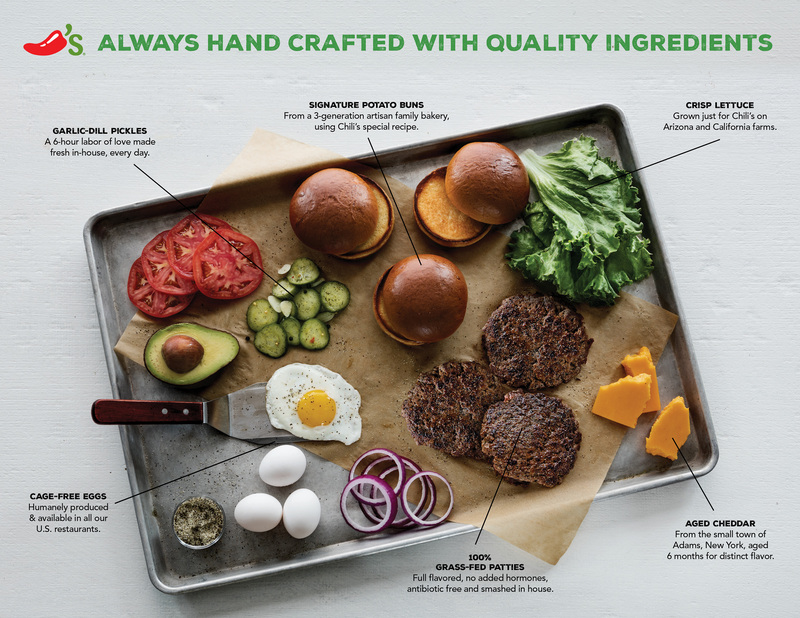 Chili's® Grill & Bar is the flagship brand of Dallas-based Brinker International, Inc. (NYSE: EAT), a recognized leader in casual dining. Chili's offers a variety of Fresh Tex™ and Fresh Mex favorites at more than 1,550 locations in 31 countries and two territories. In addition to Chili's, Brinker owns and operates Maggiano's Little Italy®. For more information, visit http://www.chilis.com.